This time it's the pony rider who drew his gun first. For the guys and gals who dig The Johnnies, here's 3 more songs pulled from their singles… You get "Cannonball", The Logan Girls" and "Don't put The Blame On Me". 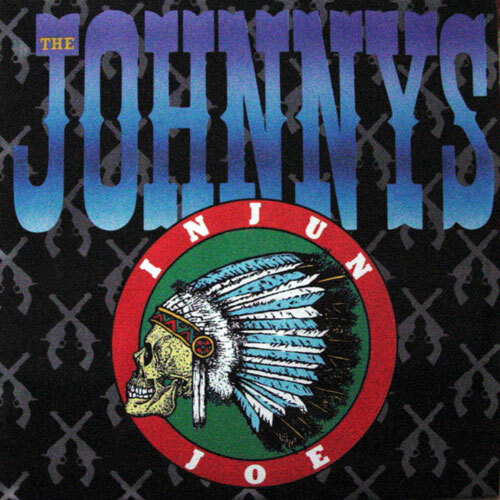 One single was the "Injun Joe, the other one I can't remember. Yeaaaaaaaaah! Link has been REuped! I like what I'm seeing here...nice to see ya on board fuzzy! Without introducing myself I'm just gonna ask ya straight out - do you have & can be posted the first 2 Harem Scarem releases, i.e Dogman ep & self titled album. I do have these on vinyl, but just cannot 'deal' with them at the moment. I've got loads of Aussie stuff on vinyl, but the world has to wait for the time being, until I'm a little more organised. BTW...if I recall Injun Joe was originally a Wild Toupitoulas (spelling?) track! wowie! great this one smokes, FuzzyWasabi! since 20 years never heard their LP till yesterday while ripping and freakin' out! ....and the Beasts.... there is no better music today...all the good comes back - tomorrow is yesterday! Very funny RYP...I think all towns all over the world have an Italian Restaurant called Dolce Vita & the further away from Italy or without much Italian influence the more likely! Moog: Sorry I haven't got anything from Harem Scarem… it didn't tickle my hears at the time. RYP: .-) I'm afraid you are getting closer to the truth… this is almost like the "Rose Club" series from DorfDIsco. The Johnnies didn't play inside a restaurant… Moere about that later! 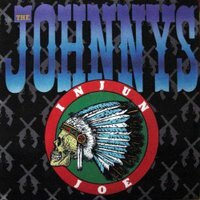 FuzzyWasabi, I am interested in lossless copies of some of the Johnnys 7"s you have. Please check out my webste if you want to trade. I have lots of live material including Johnnys recordings.